Yesterday, THE KILLING KIND came out in the UK. (It'll come out in the US on 9/15.) Today, I'm at Maine Crime Writers, talking release-day yips. Click through to give it a read! 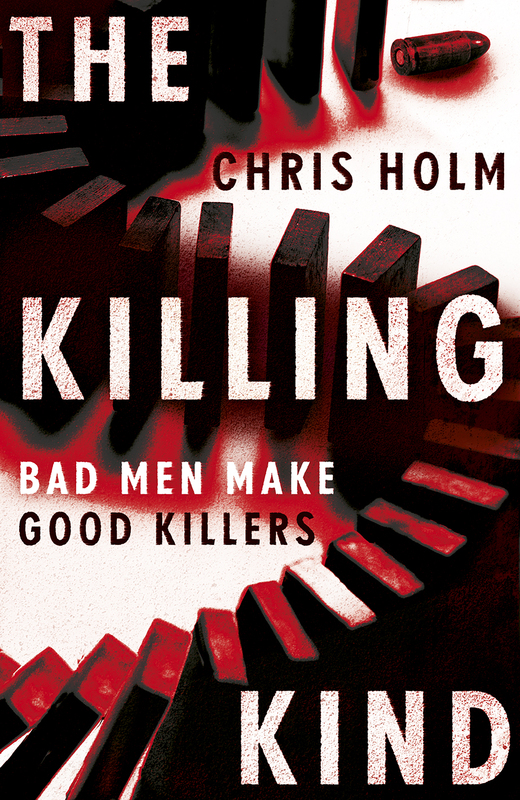 First off, I'm delighted to report that THE KILLING KIND is now available in the UK! Pick it up in gorgeous hardcover, or download the ebook today. Additionally, I just discovered that Barnes and Noble has named THE KILLING KIND one of their top thrillers for September! I can't tell you what a kick it is to see Michael Hendricks listed alongside the likes of Jack Reacher, James Bond, and Lisbeth Salander. Today, in honor of THE KILLING KIND's impending release (8/27 in the UK, 9/15 in the US), I'm at Crime Files talking about my favorite antiheroes. Click through to see if yours made the list! I learned two things today. Thing the First is that Australia celebrates Father's Day in September (9/6 this year, to be exact). Thing the Second is that the Sydney Morning Herald thinks Aussies should buy their dads THE KILLING KIND. Also recommended are Brian Panowich, Lee Child, and many more. I'm honored to be included on such a fantastic list. "...an unusual but likable antihero... the wild and furious action, the unusual plot featuring assassin versus assassin, and the memorable characters all keep the reader racing through this skillfully told tale of vengeance."